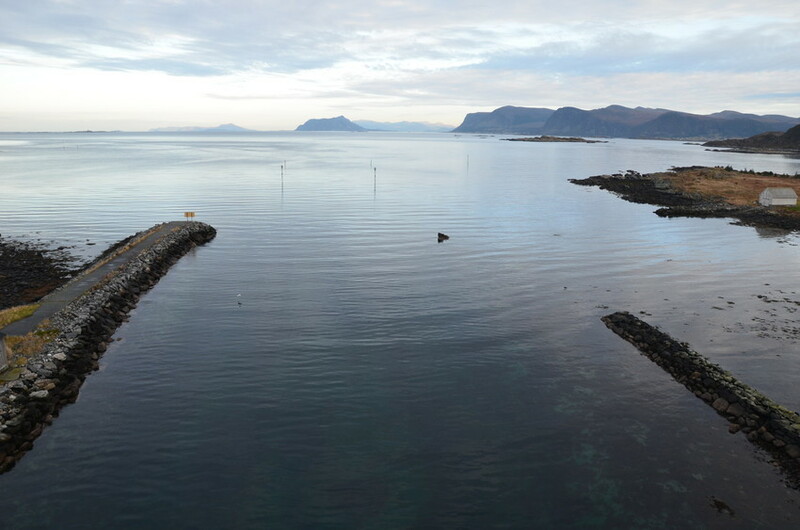 Nøre Vaulen, dredging. 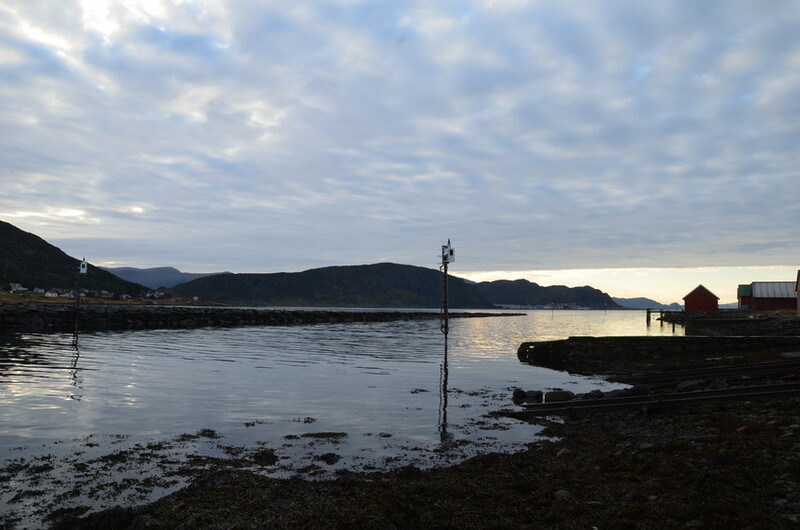 Previously the shallow Nøre Vaulen channel was dry at low tide for a length of 350 m. Boats could not pass and fishermen had to make long detours. 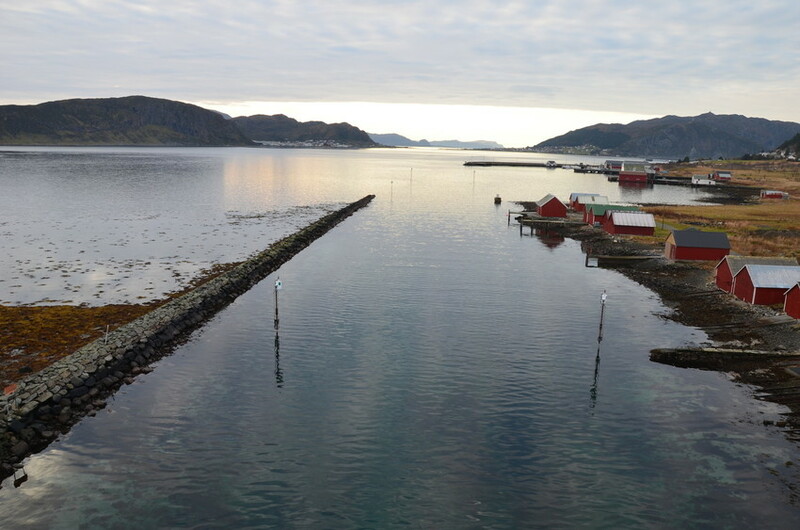 The Ports Authority began to dredge and deepen Nøre Vaulen between 1874 and 1877, producing a 500 m long channel which had a depth of 1.8 m at low tide. It was 16 m wide and in the NE end a 200 m long stone wall was built to protect it from breakers. In addition, four seamarks were erected at the entrance. In 1881 it was necessary to re-dredge. In 1895 it was reported that the channel had become so silted up that you could run across in rubber boots. The national assembly Stortinget provided a further grant and more work was carried out from 1898-1901. An underwater wall was built from 1909-1911. 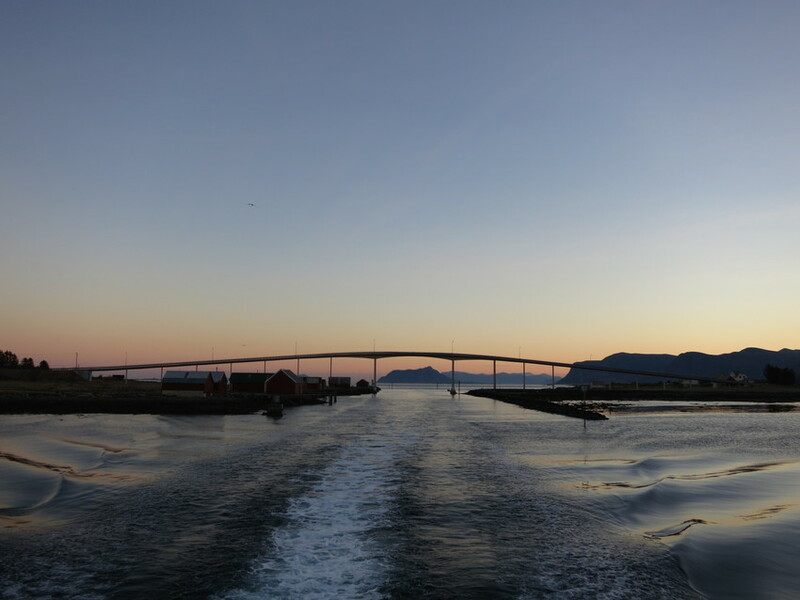 Several improvements were made during the 20th century as well as further dredging to guarantee the safety of ships’ traffic through Vaulane.